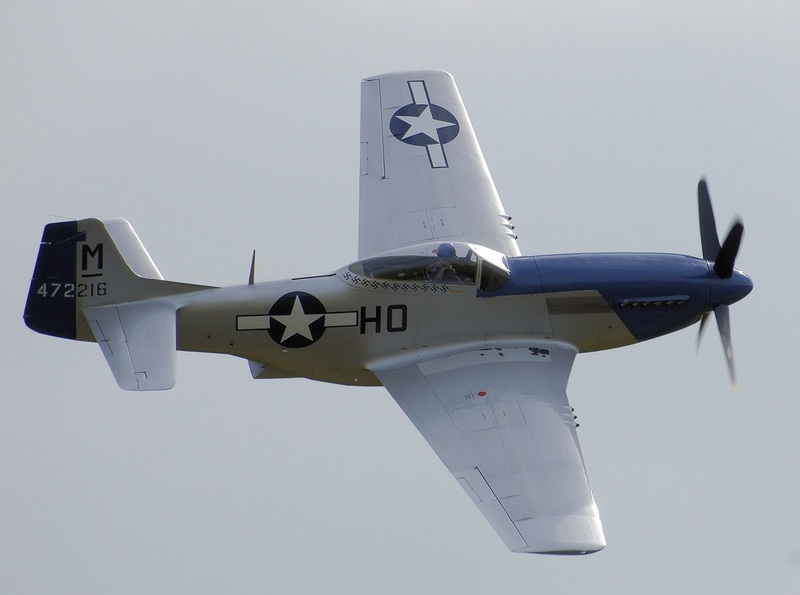 The North American Aviation P-51 Mustang was a 1940s aircraft designed for military purposes and were used in several international wars. 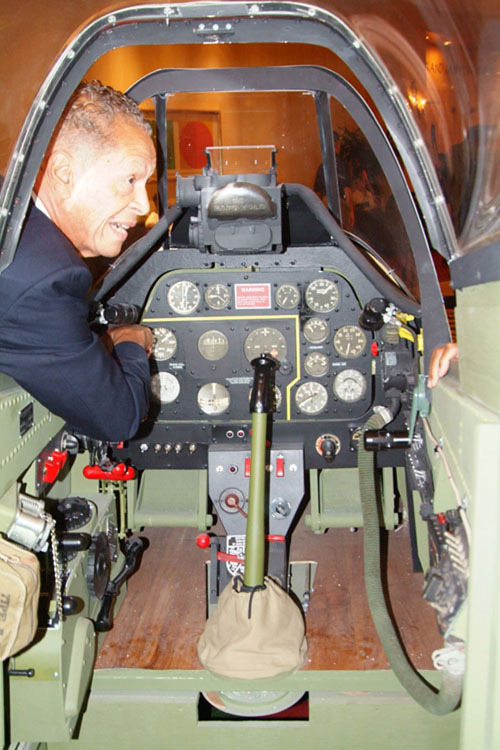 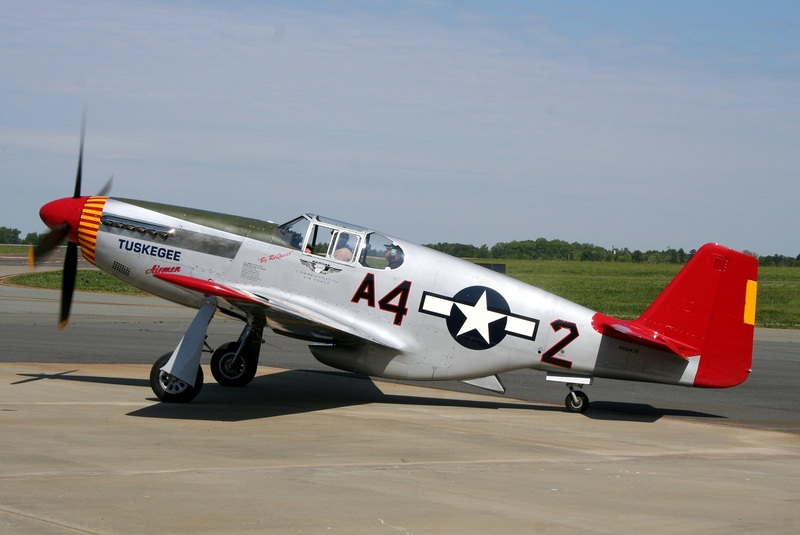 This vintage fighter plane was an American single-seat fighter, a long-range fighter-bomber, which is primarily well-known for being used during the time of World War II, as also the Korean War and a few more conflicts. 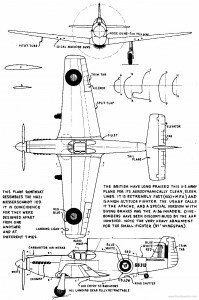 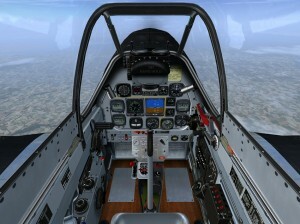 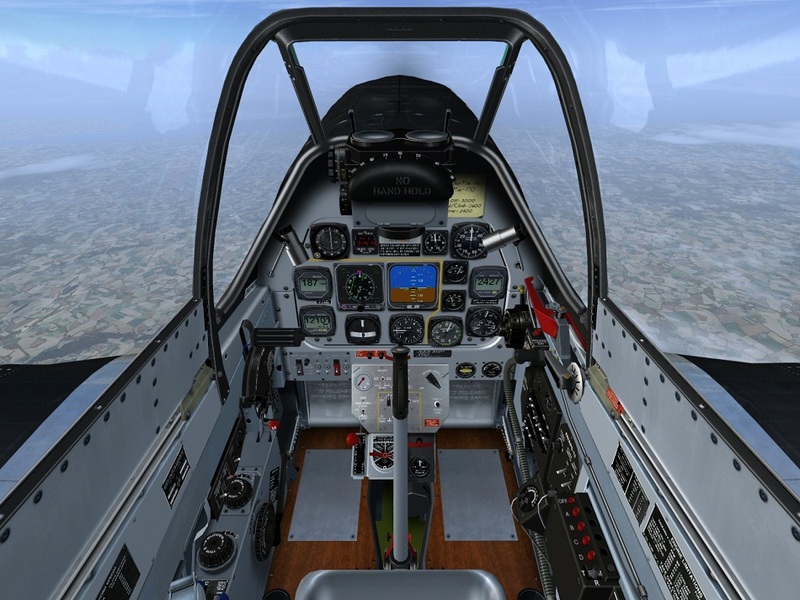 The P-51 was designed, conceived and contrived by NAA (North American Aviation) as a response to the specification, which was directly issued by the British Purchasing Commission to the American aerospace manufacturer. 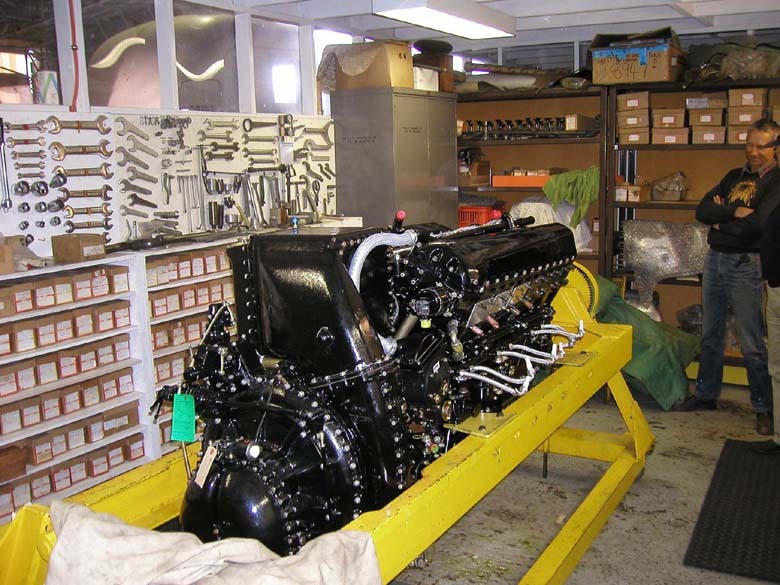 On September 9, 1940, exactly 102 days after signing the contract, the prototype NA-73X airframe was rolled out after installing an engine. 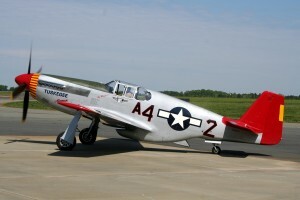 That same year, the aircraft flew for the first time on October 26. 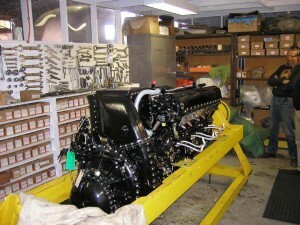 Originally, the airplane Mustang was designed for using the Allison V-1710 engine, with its performance in the high-altitude being quite limited. The RAF (Royal Air Force) for the first time operationally flew it as a fighter-bomber and tactical-reconnaissance aircraft (Mustang Mk I). 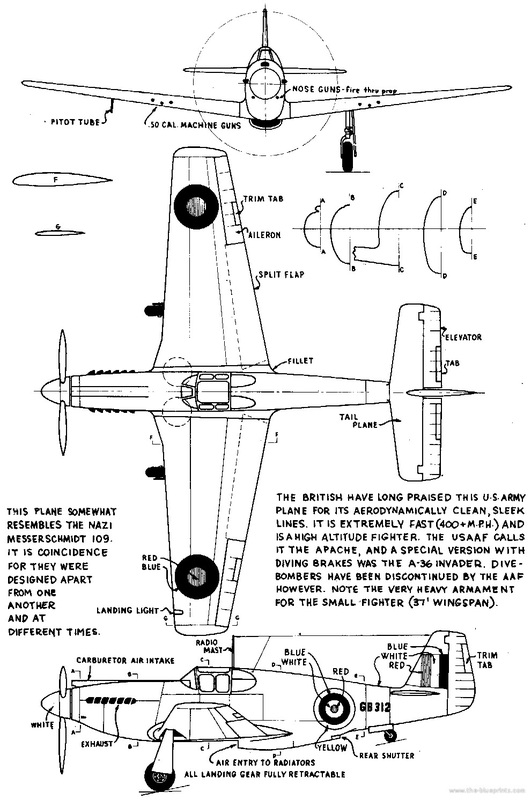 The performance of the P-51 Mustang bettered and improved, or at least, matched with that of the Luftwaffe’s fighters, while operating from altitudes above 15,000 ft, after the Rolls-Royce Merlin was added to the P-51B/C model. 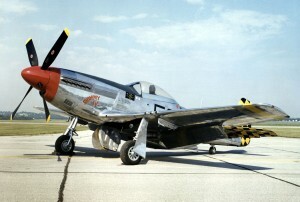 The definitive version, the P-51D, armed with six .50 caliber (12.7 mm) M2 Browning machine guns was also devised soon after. The USAAF’s Eighth Air Force, in raids over Germany, started to be use P-51Bs since late 1943 for escorting bombers. 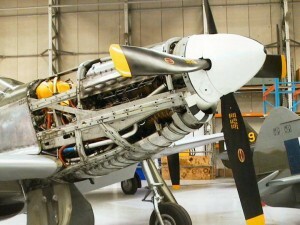 At the same time, the Merlin-powered Mustangs were used by the RAF’s 2 TAF and the USAAF’s Ninth Air Force as fighter-bombers. 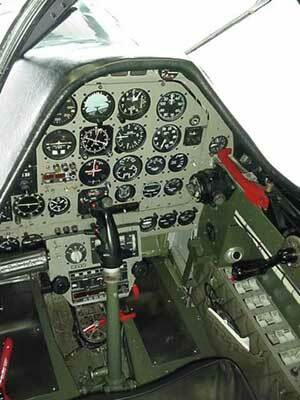 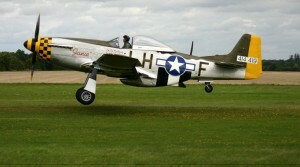 In this, the P-51 assisted in ensuring the superiority of the Allied air in 1944. 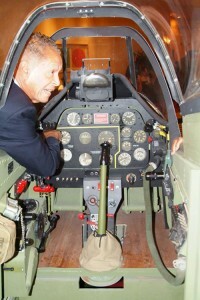 The aircraft also served the Allied air forces in the Mediterranean, North African and Italian theaters. 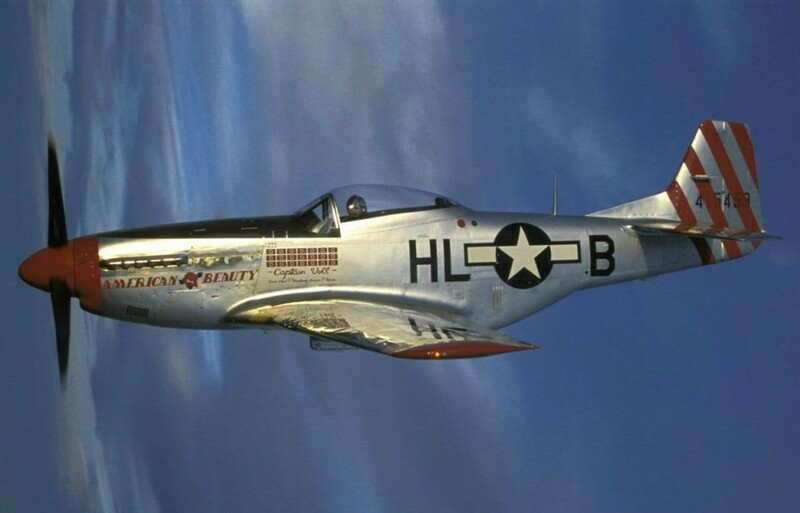 In the Pacific War, it saw a limited service against the Japanese forces. 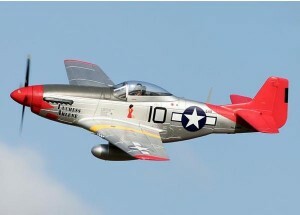 4,950 enemy aircrafts were shot down by the P-51 pilots during World War II. 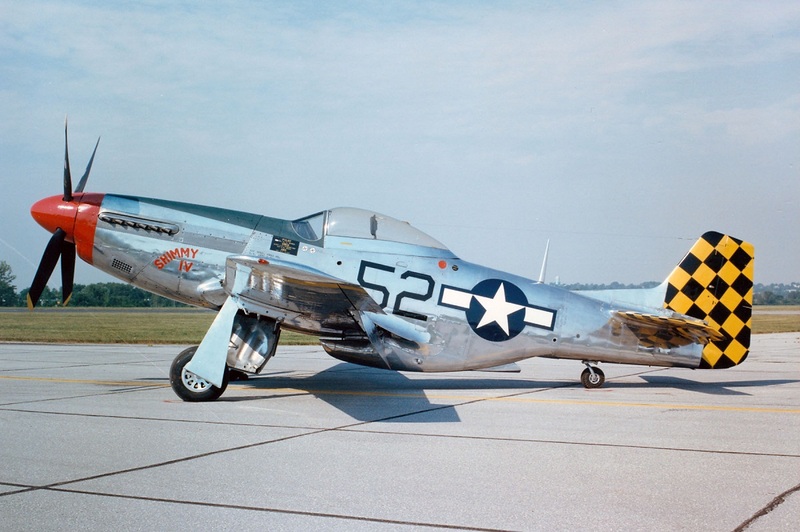 The North American Aviation P-51 Mustang became a skilled fighter-bomber with the beginning of the Korean War. 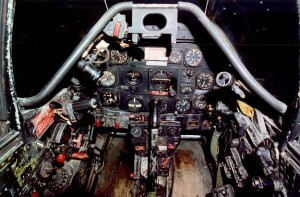 Before jet fighters like the F-86 taking over the role, this fighter airplane was the main fighter of the United Nations. Until the beginning of the 1980s, the P-51 Mustang remained in service with some air forces in spite of the arrival of the jet fighters. 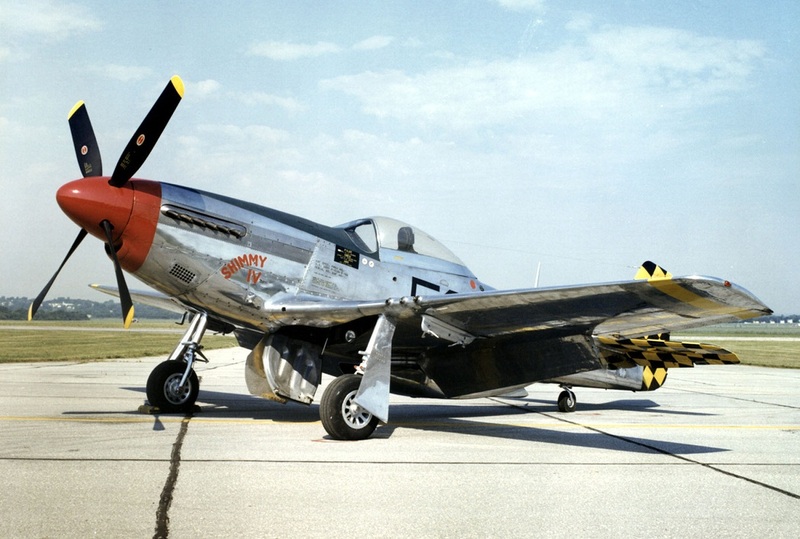 However, many Aviation P-51 planes were converted for civilian services like air racing after the end of the two big wars- World War II and the Korean War. 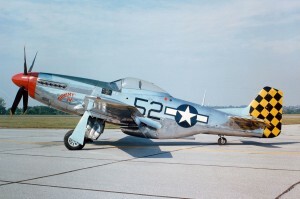 A genuine blueprint of the ‘P-51D’ version of the Mustang, that was developed directly from a vellum master, has expertly been restored from the factory plans, old design drawings, microfiche revision plates and other sources. 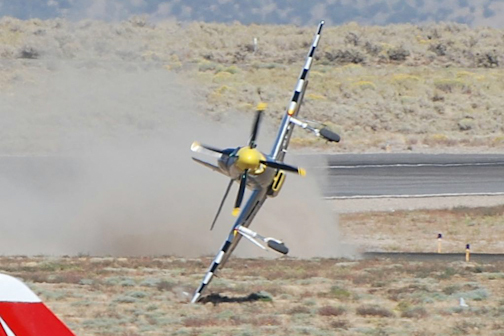 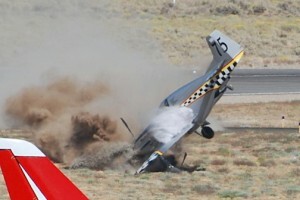 With time, the North American Aviation P-51 Mustang was flown at air shows and was preserved as a historic war-bird.